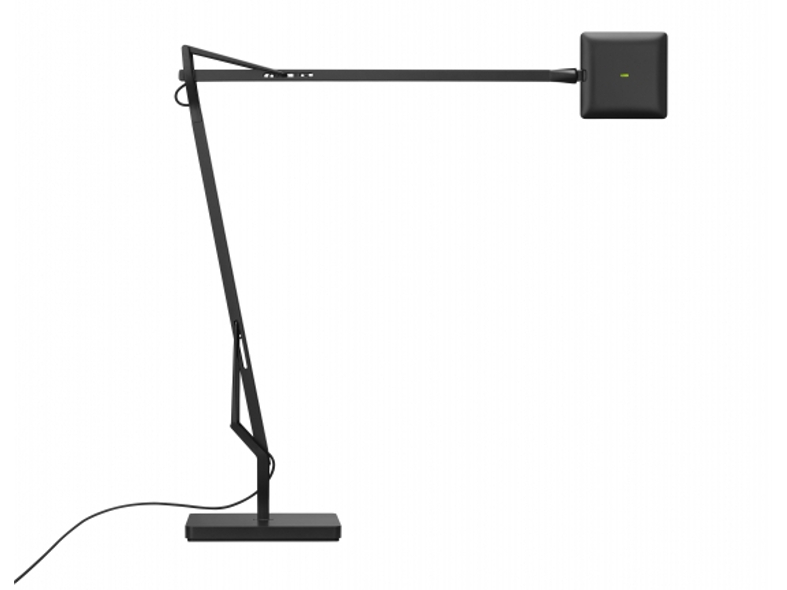 The iconic task lamp Kelvin LED has been updated to offer a new compact version, while delivering the same amount of light, thanks to the new Edge Lit LED technology. The optical switch is installed on the head, with a three-step dimmer and the possibility to activate 'green mode'. 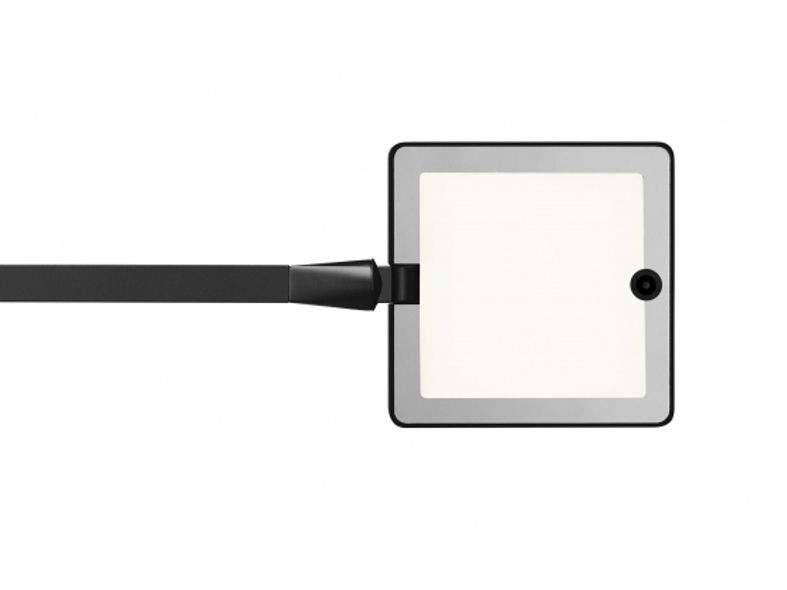 A new function that allows you to control the colour temperature of the light from 2700K to 3200K, switching from warm to cold light and vice versa. It will be available in white, black chrome varnish and a new titanium finish.